BBC Radio 4 - The Reith Lectures, Are historical novels misleading? 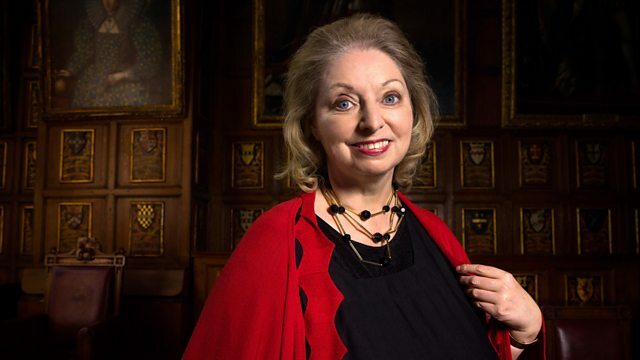 Author, Hilary Mantel, argues that readers of historical novels are actively requesting a subjective interpretation of the past. First broadcast on The Reith Lectures, 13 June 2017. Are these the greatest historical novels ever written? Are women as warlike as men? How worried should you be about nuclear war?